Home from Finland with Henrik Karlsson and Antti Vierimaa. Ospreys, ospreys and more ospreys. This image is not the most artistic but one of the most difficult behavioral situations I ever shot. 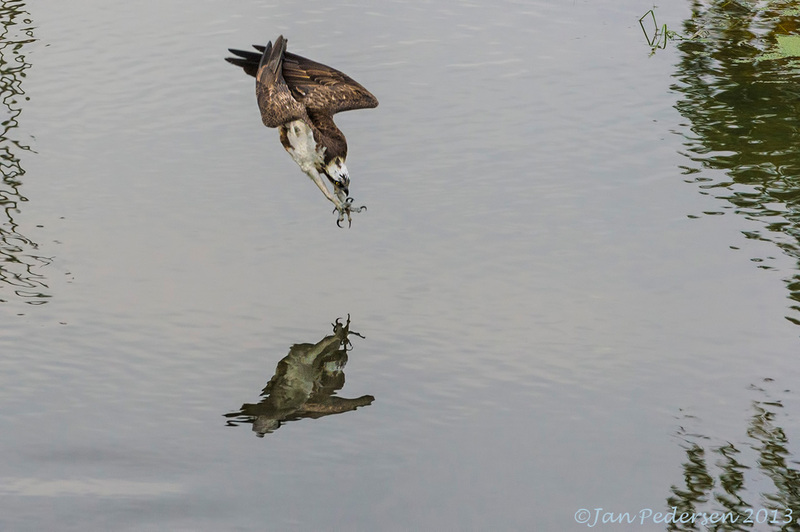 It took days and tons of images with absolutely nothing on - before I "bagged" the Osprey when it plunges into the water like an arrow. The speed is amazing. Thanks to Finnature !